Appointed on October 1, 1996, this Frenchman holds a record of managing as many as 823 Premier League matches, after overtaking Sir Alex Ferguson’s tally of 810 with Manchester United. 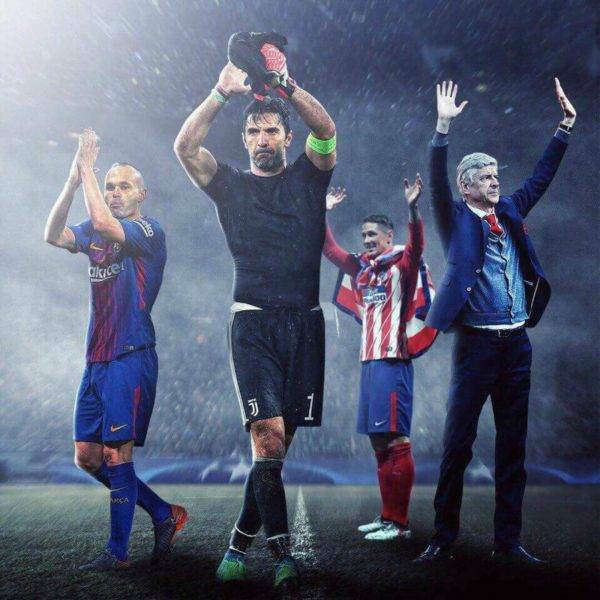 Wenger has won 3 league titles during his tenure with the club. One of which was back in 2003-04 when the team went unbeaten, adopting the moniker ‘The Invincibles’. Having overseen a thumping win over Burnley for an end to his 606th home game in charge, Arsenal ran out 5-0 winners to give Wenger his 475th win in 826 Premier League games. 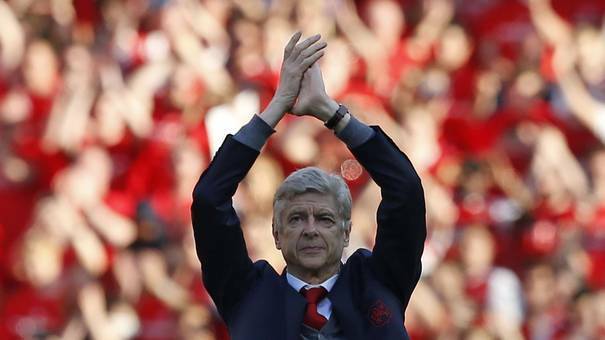 The Emirates was draped in tributes to Wenger, with giant “Merci Arsene” banners outside the ground, while red T-shirts bearing the same slogan and the date were placed on each one of the 60,000 seats in the stadium. Arsene Wenger said his farewell to Emirates Stadium with a thrashing of Burnley to leave in the same way it all began for him as Arsenal manager 7,876 days ago – with a victory.